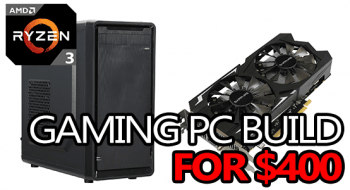 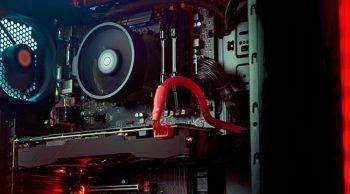 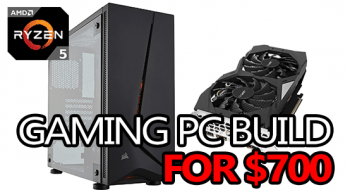 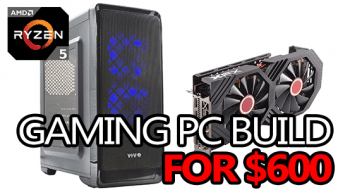 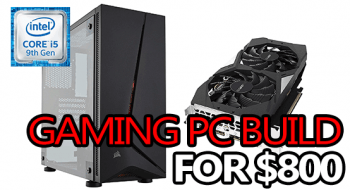 Looking to build yourself the best budget gaming PC for $500? 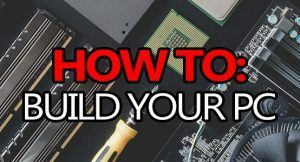 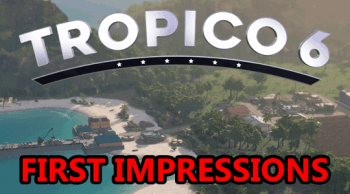 Then this is definitely a build you’ll have to check out! 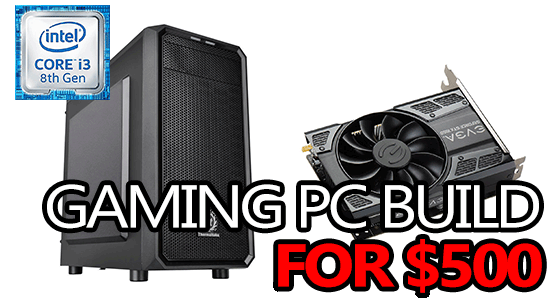 It’s packing more than enough power to easy handle all of your favorite games in 1080p! 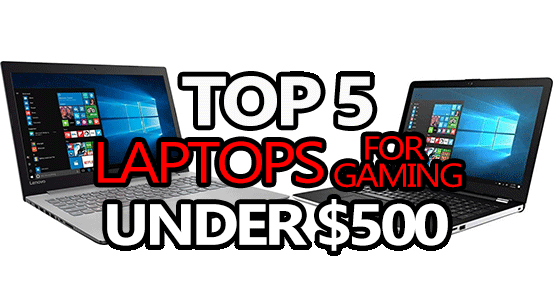 Laptops aren’t always ideal for gaming, especially without spending more than $500. 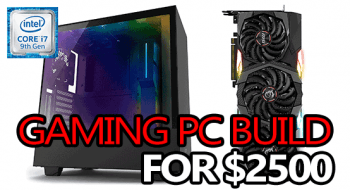 They’ll only be able to handle light gaming and not very well at that.